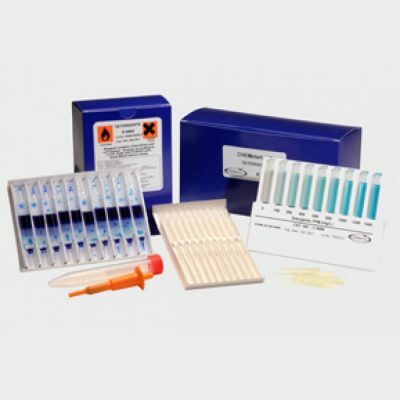 Cheiron TPH Field Screening Test Kits for Soil, Water and Solid Surfaces - Osprey Scientific Inc. 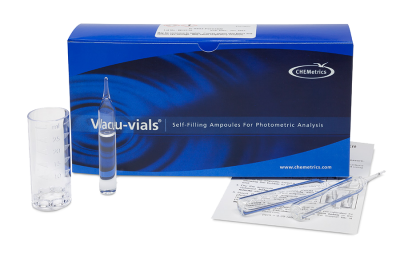 These kits are “instant” disposable and cost effective site characterization tests for the presence/absence of total petroleum hydrocarbons (TPH) and chlorinated solvents in soil, water and on solid surfaces. 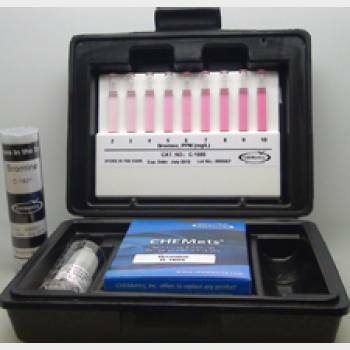 These field screening test kits are especially useful for oil leak detection and site remediation/clean-up projects. OilScreenSoil™ TPH soil test kits are “non-precision”, qualitative tests that screen for aliphatic and aromatic hydrocarbons and petroleum-based chlorinated solvents in petroleum contaminated soil. Our TPH oil leak detection soil test kits were designed specifically for field testing for oil in soil on a wide range (F1-F3) of LNAPL and DNAPL petroleum-based products including: automotive gasoline, jet fuels, fuel oils, mineral oils and petroleum-based chlorinated solvents like PCE, TCE and TCA. 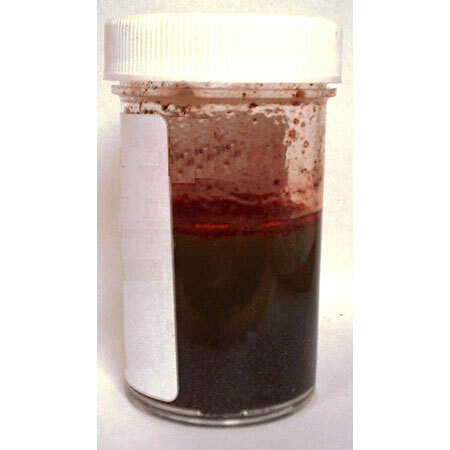 While our petroleum screening tests can be used in any number of scenarios – they are typically used for testing of petroleum contaminated soil projects. 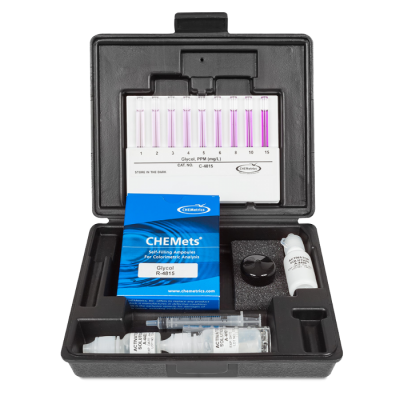 OilScreenWater (Crystals)™ kits are oil in water leak detection kits that screen for low concentrations (10 ppm TPH+) of oil in water. The OilScreenWater™ tests are particularly useful for differentiating between emulsified oil in water and pond scum. 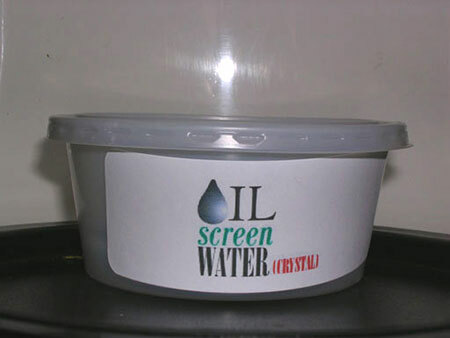 OilScreenSurface (Swab)™ kits were developed predominantly for use by utility companies that needed a fast, consistent and inexpensive method of determining the extent and location of oils from a transformer leak- therefore, the kits can be used to screen for the presence of oil on virtually any solid surface. (Water is the only necessary reagent).